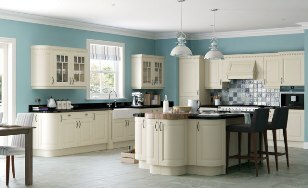 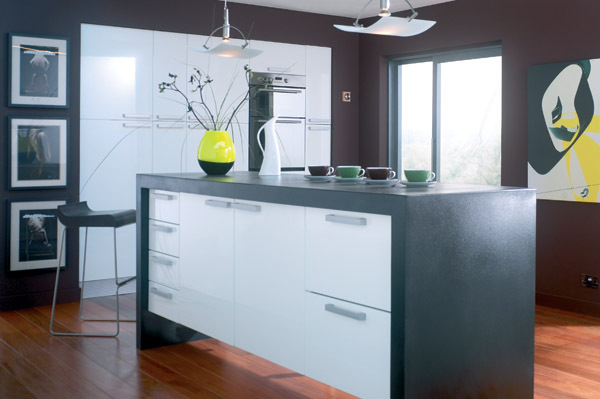 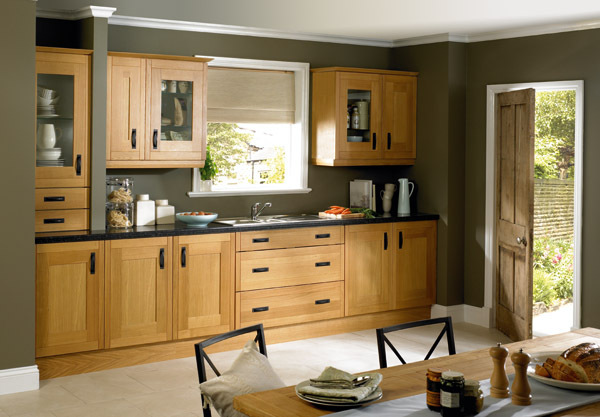 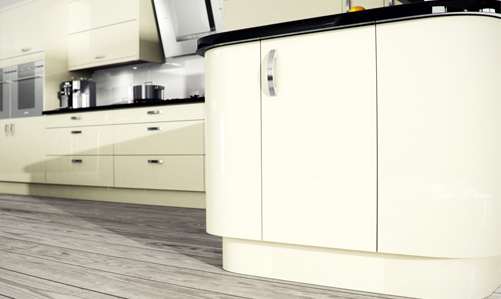 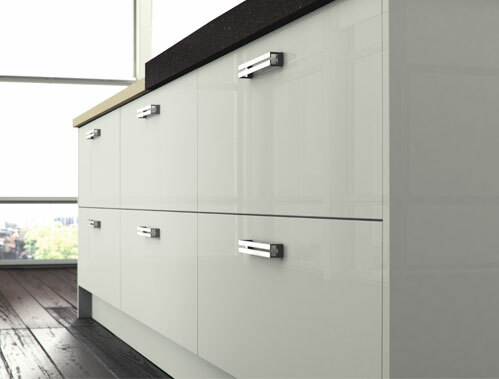 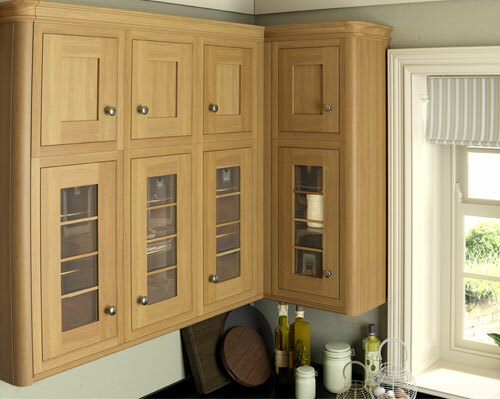 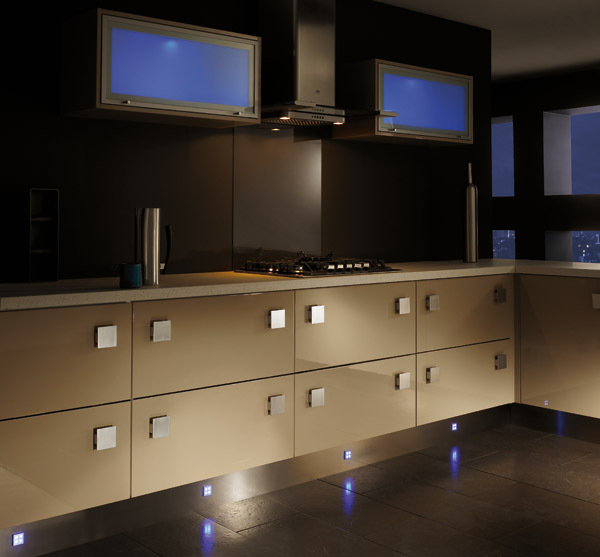 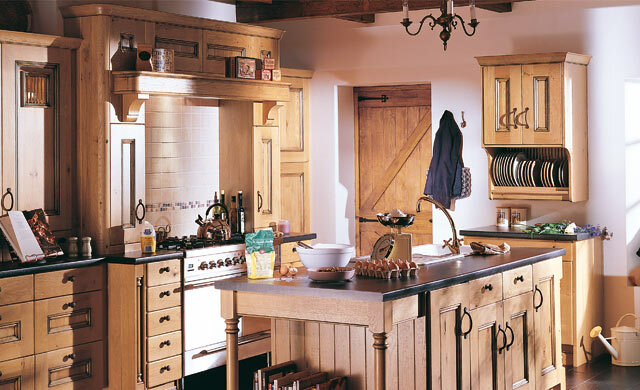 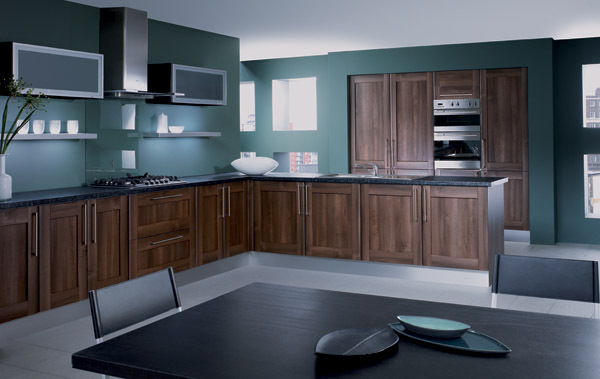 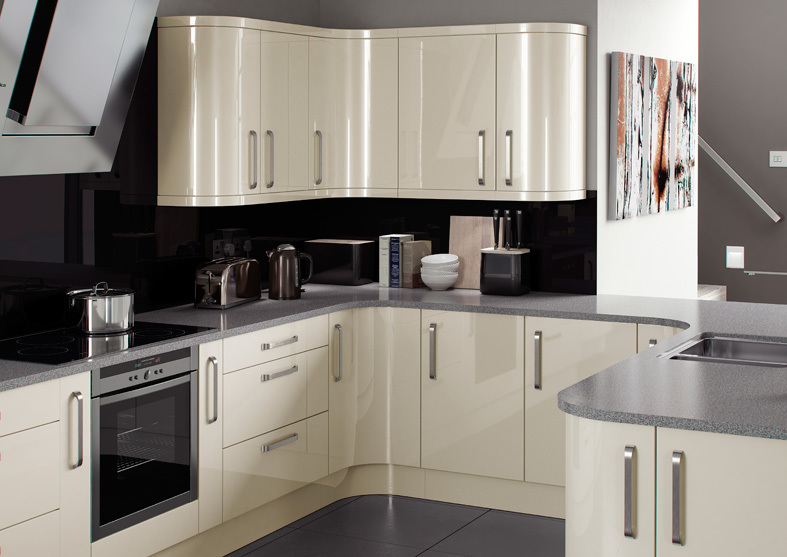 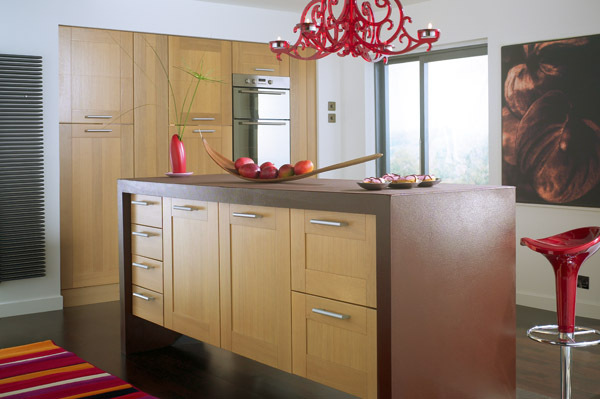 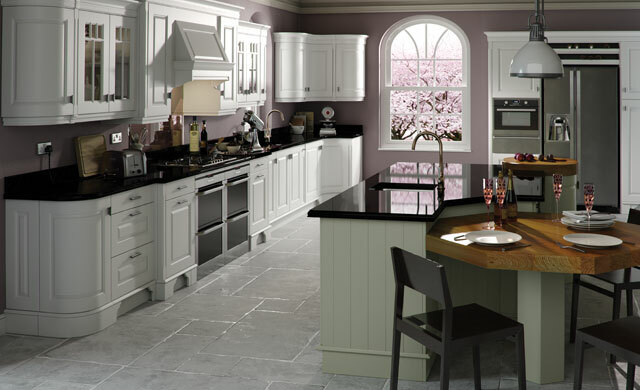 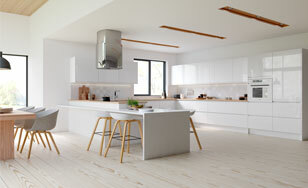 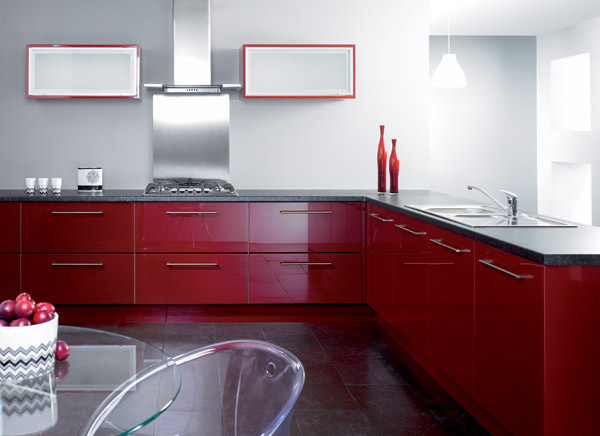 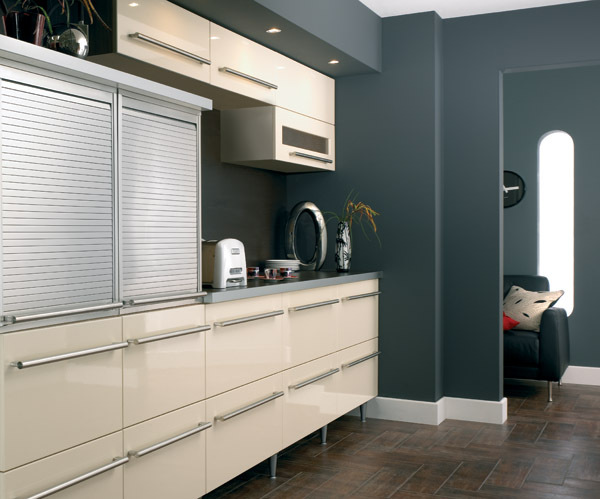 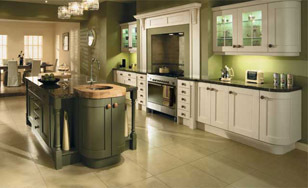 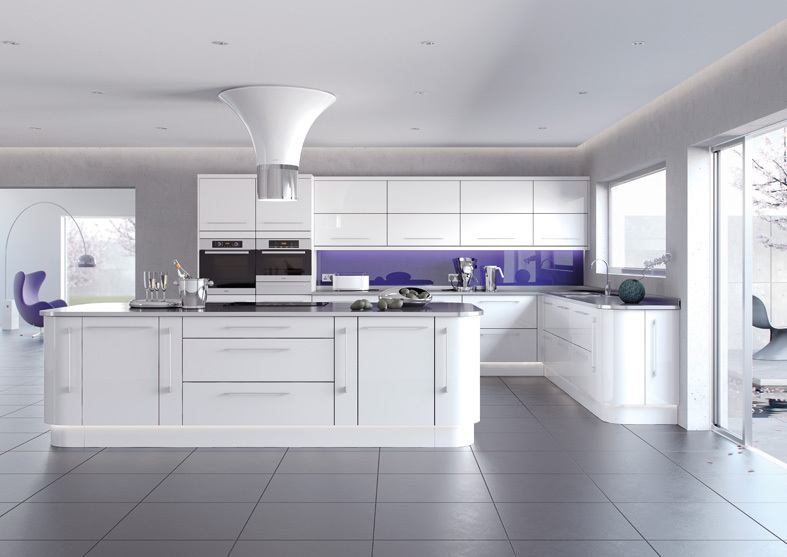 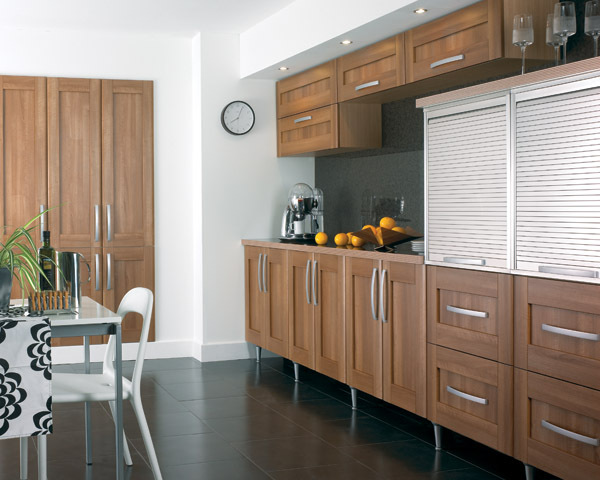 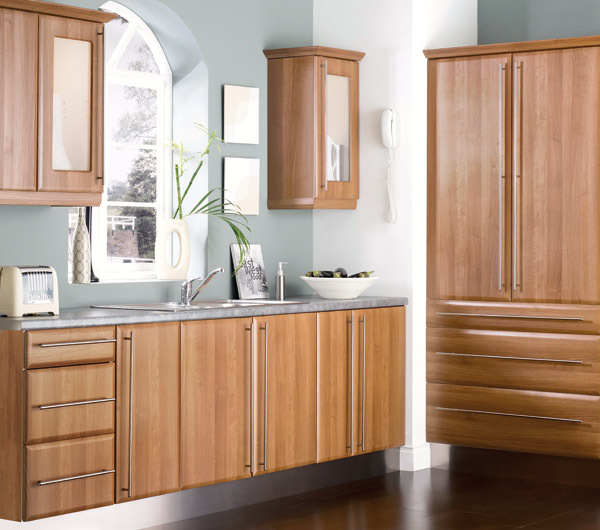 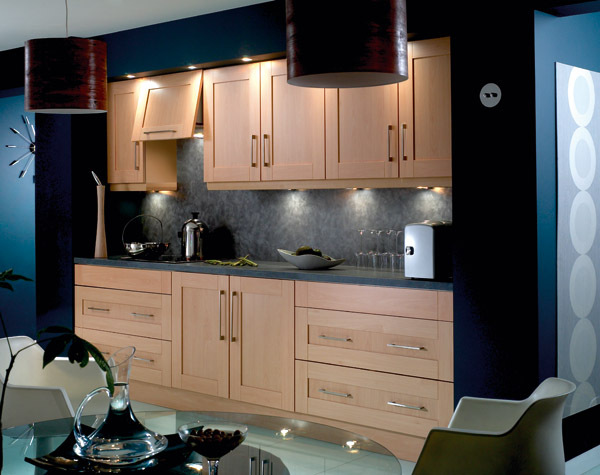 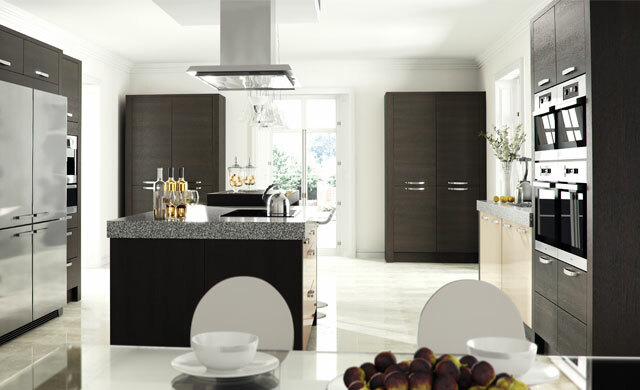 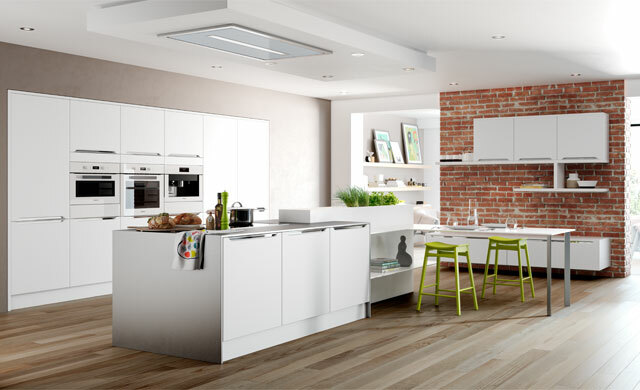 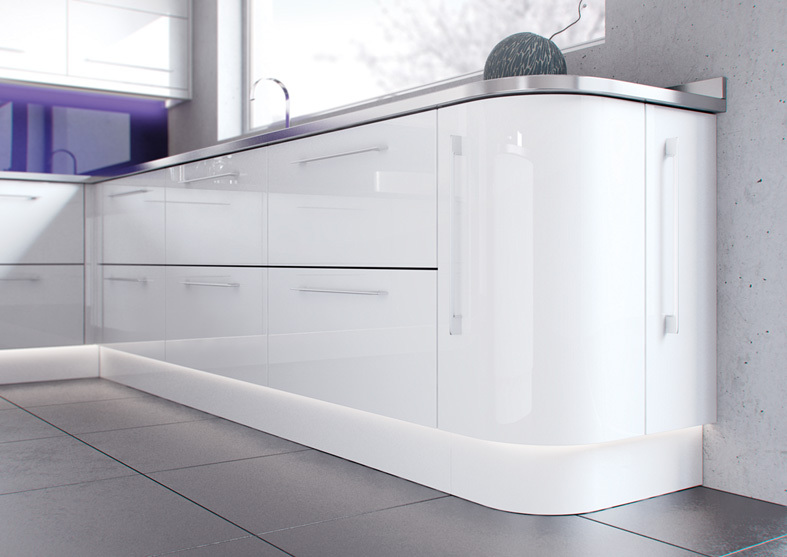 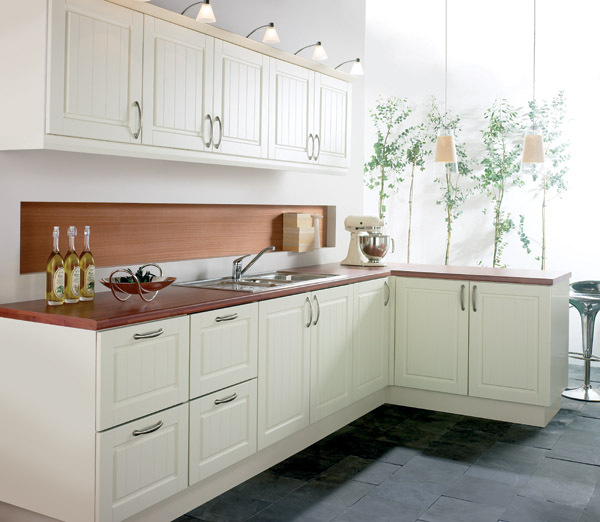 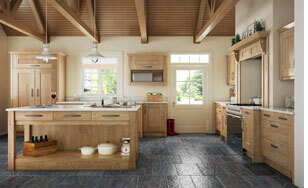 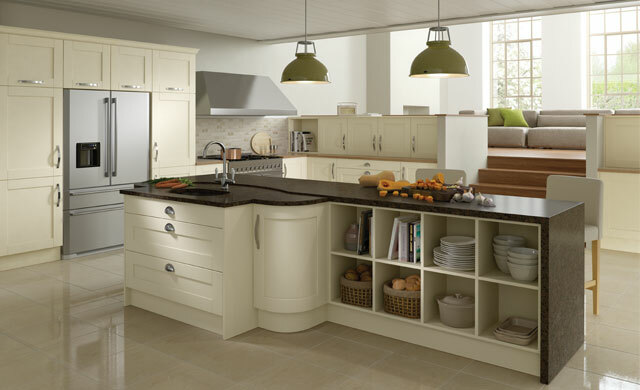 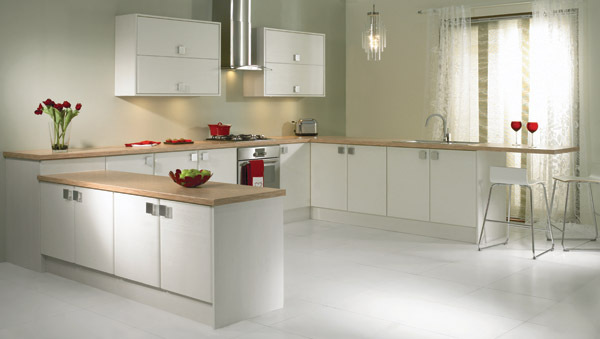 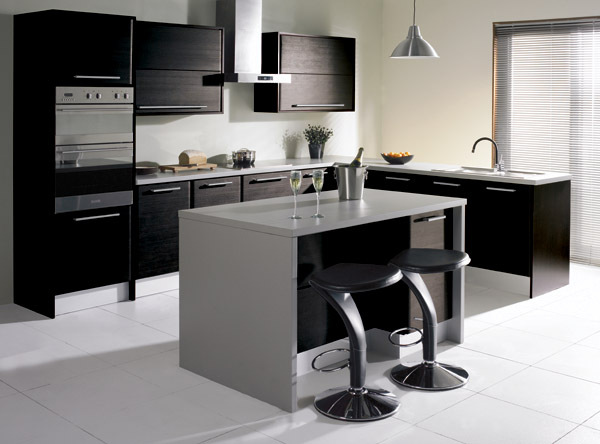 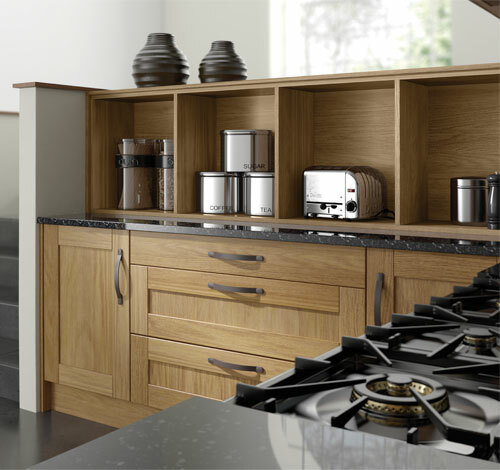 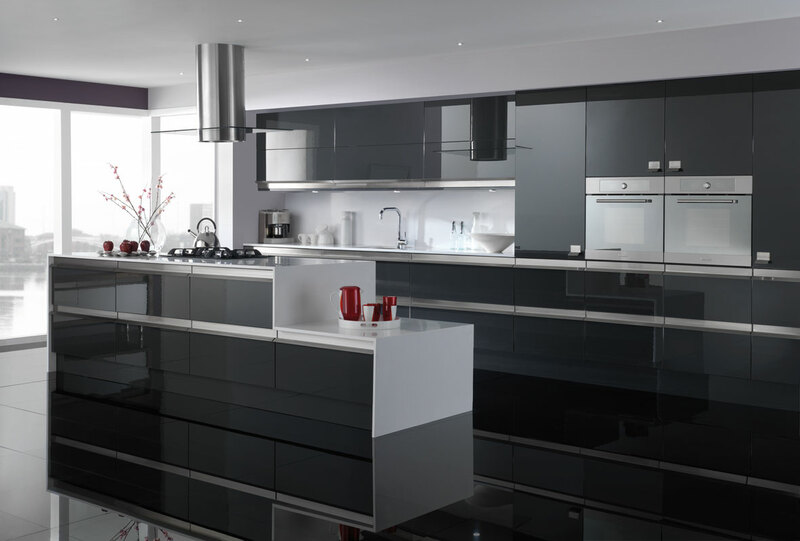 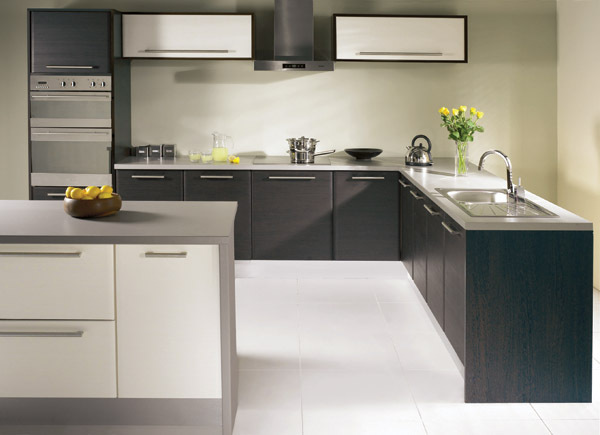 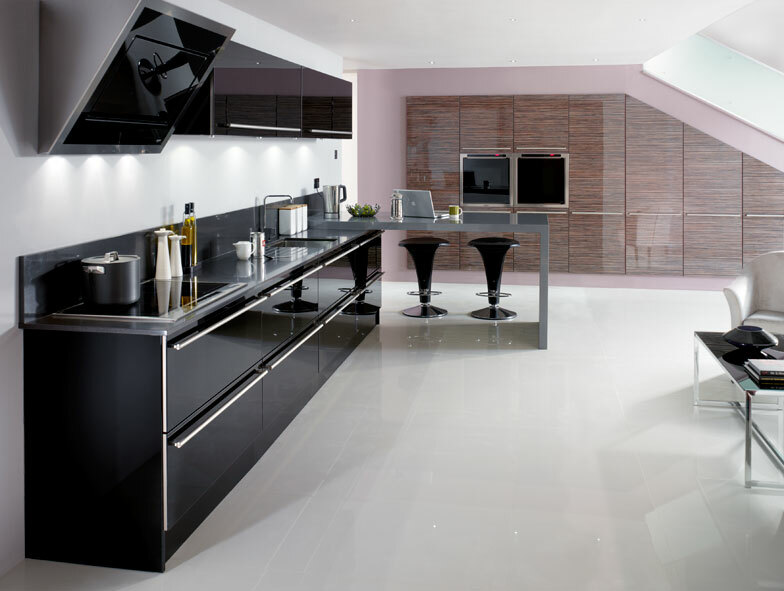 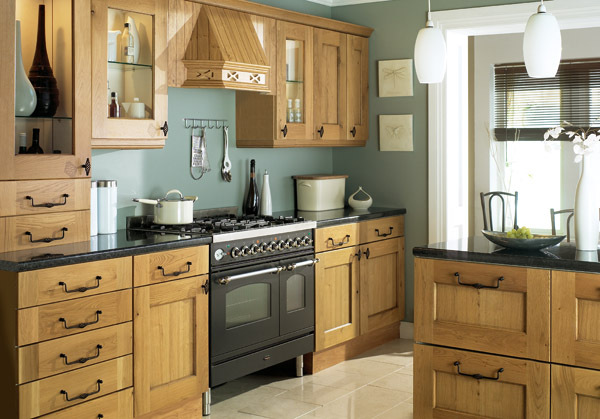 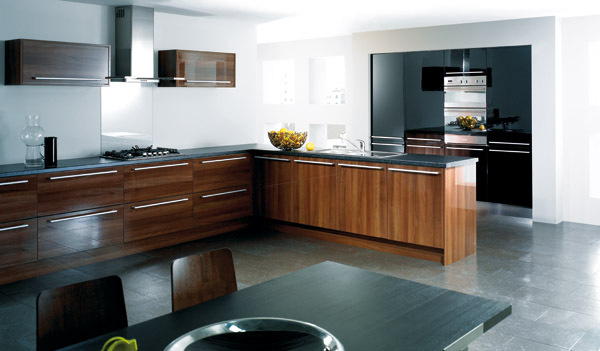 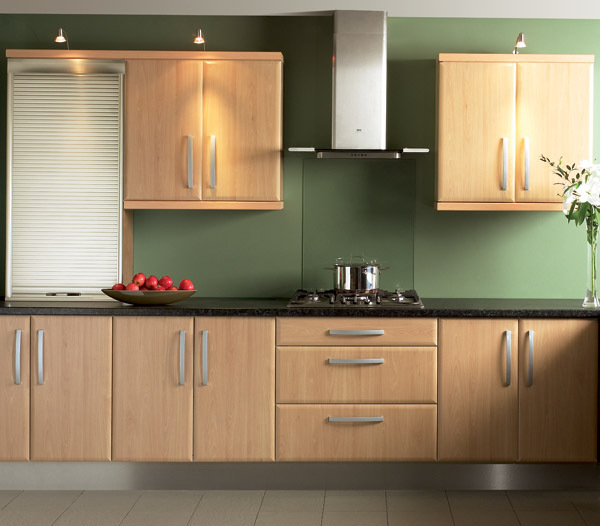 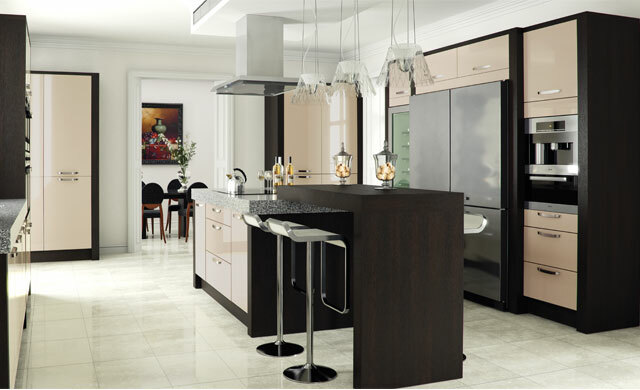 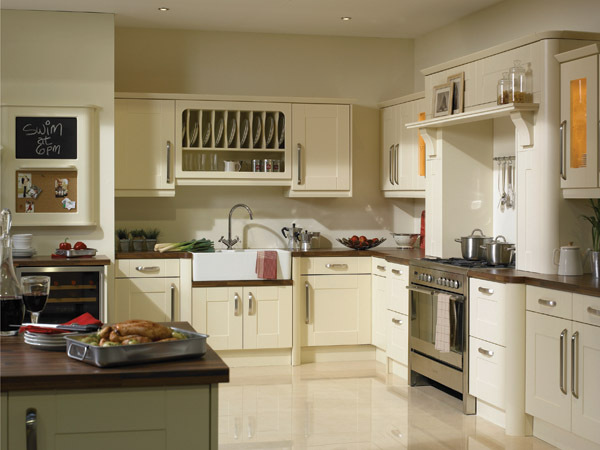 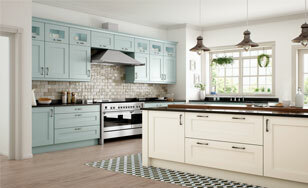 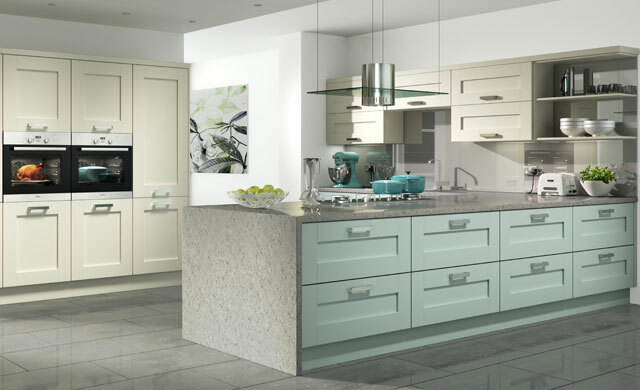 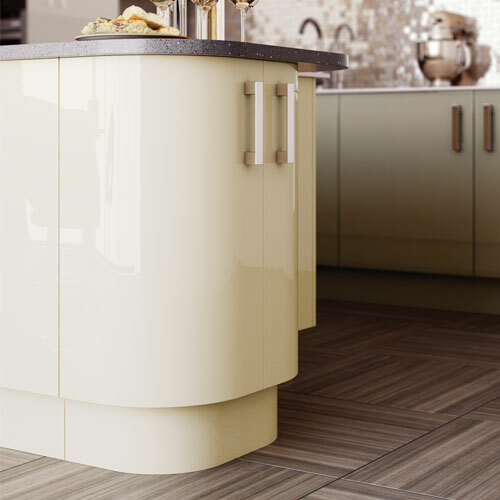 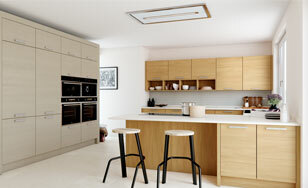 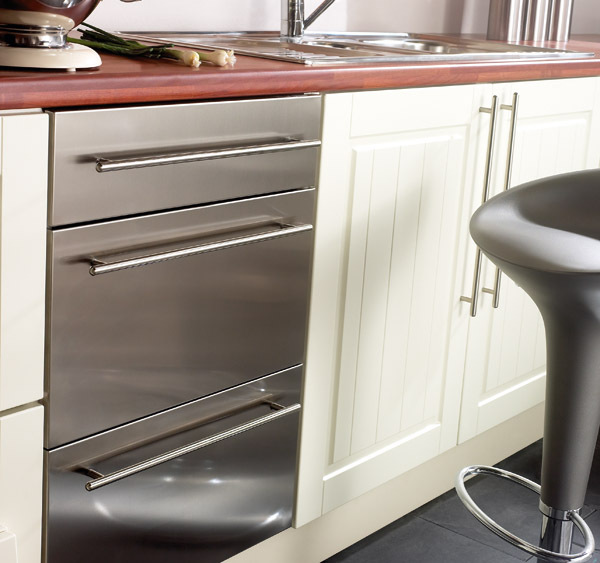 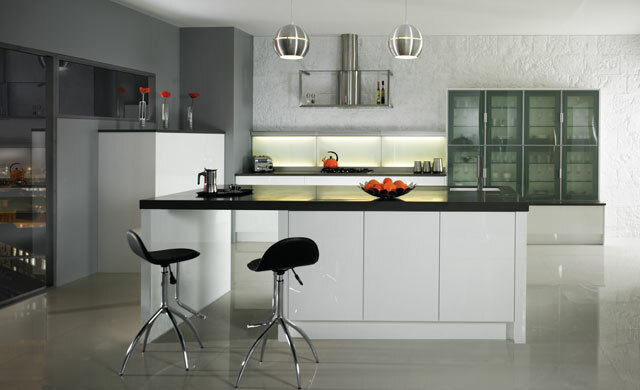 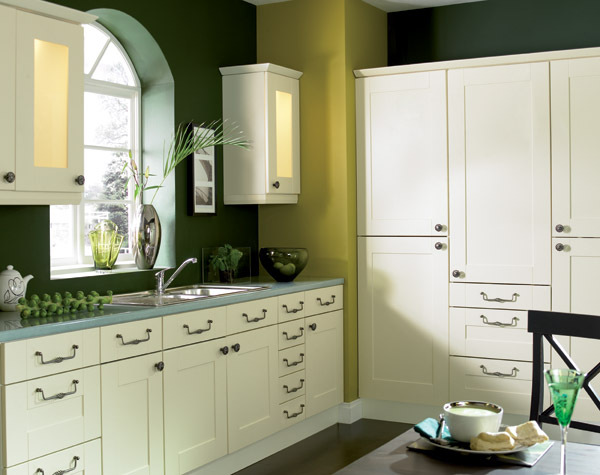 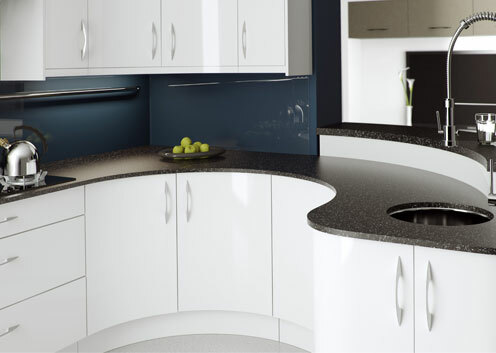 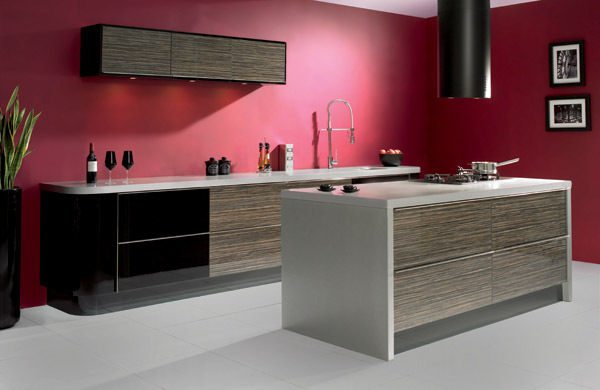 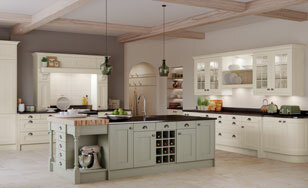 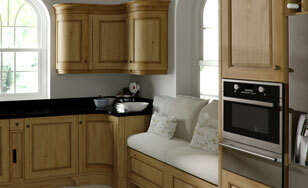 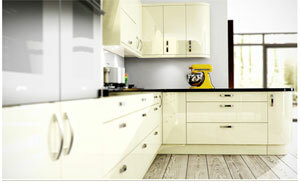 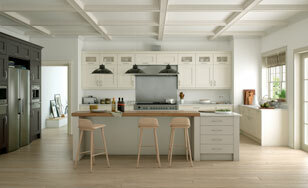 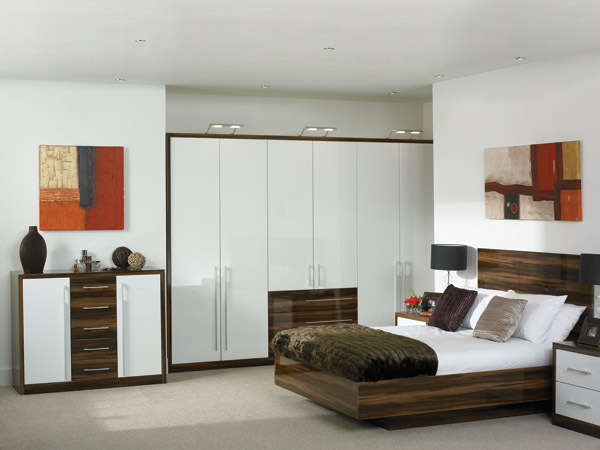 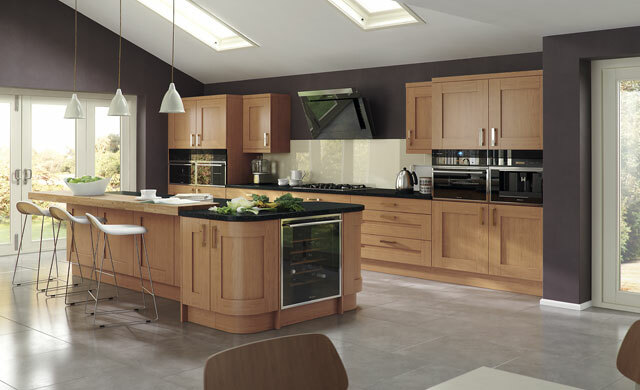 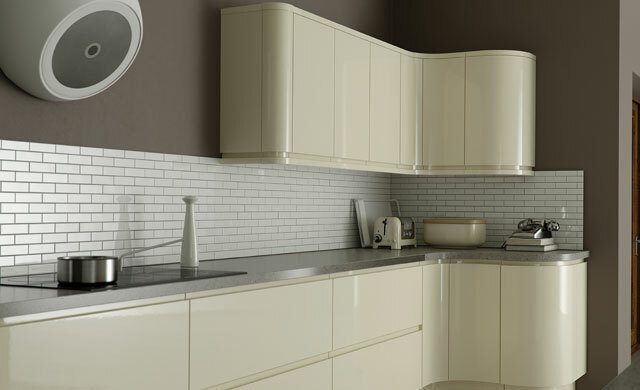 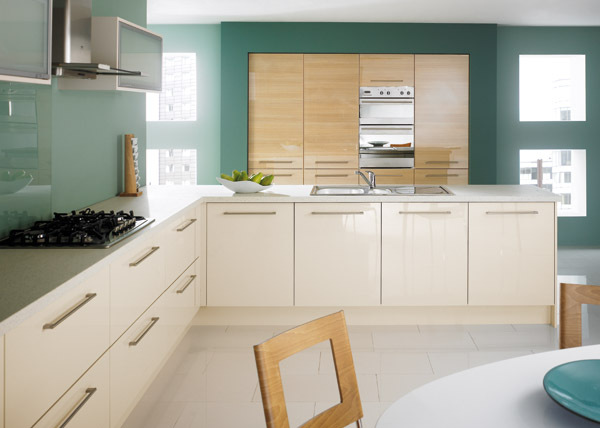 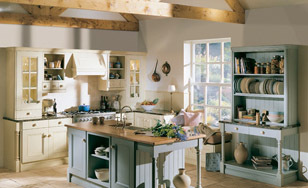 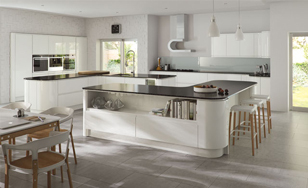 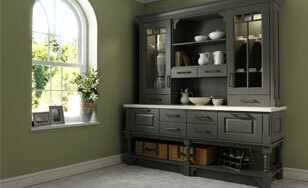 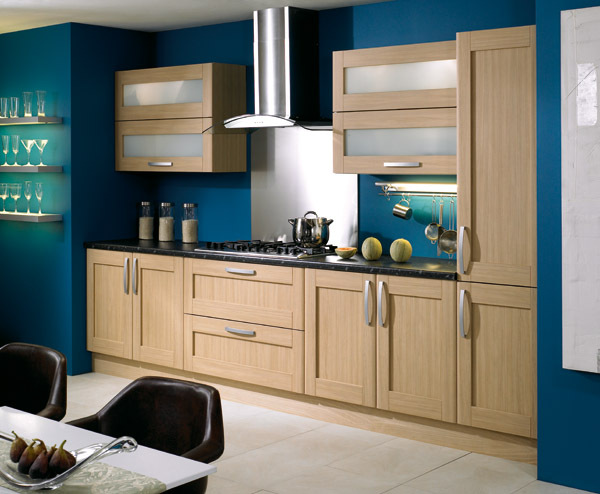 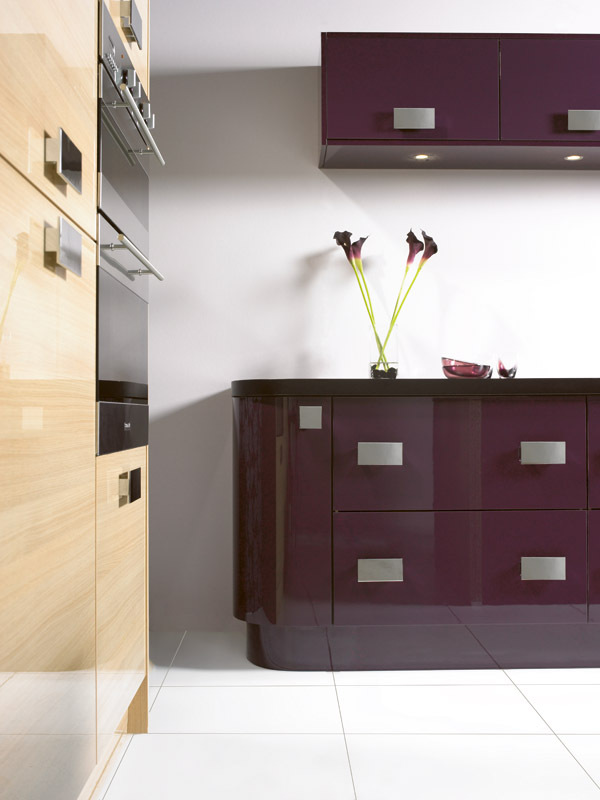 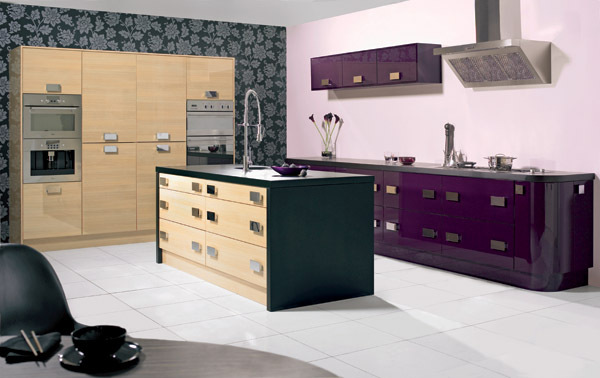 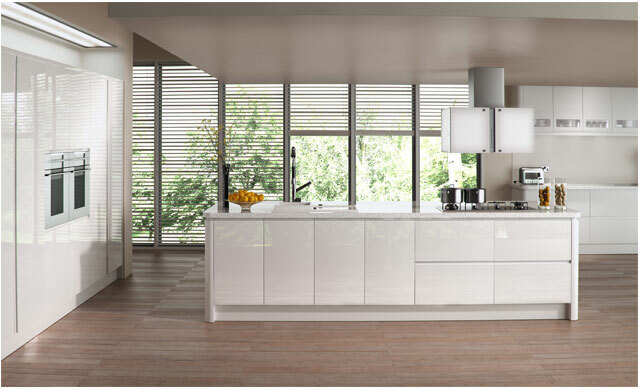 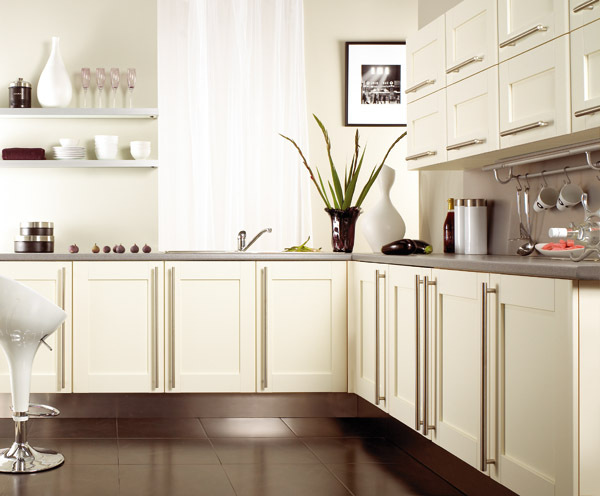 UK Kitchens Direct - Kitchen Design Image Gallery! 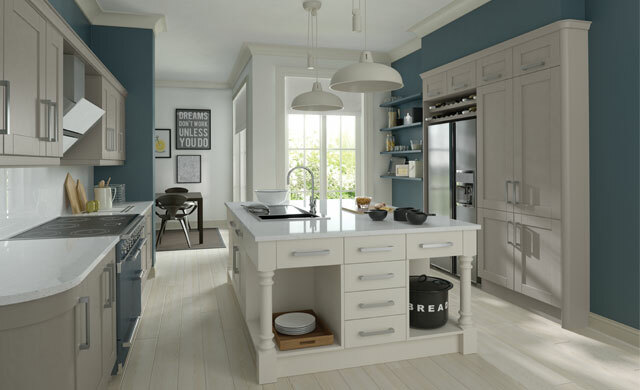 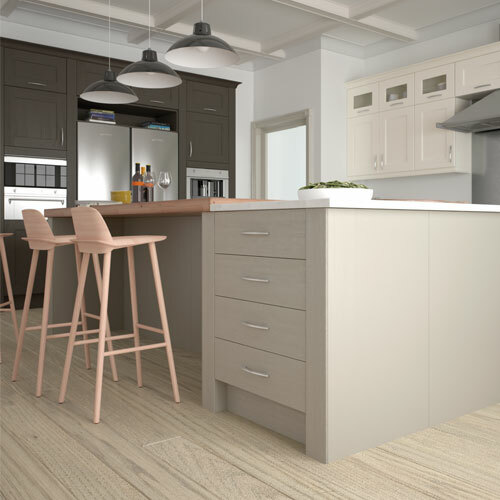 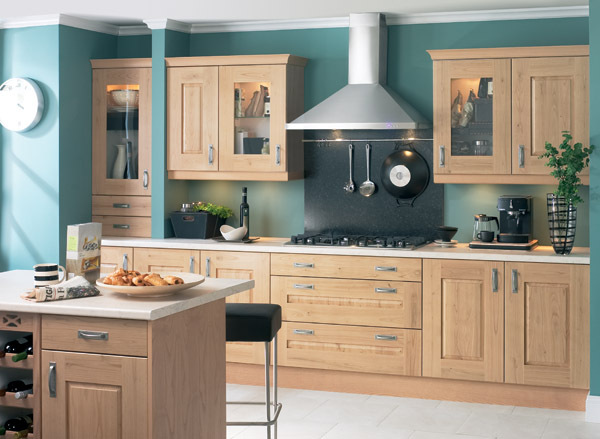 We've gathered some beautiful kitchen images for design ideas to inspire you, from modern high gloss to traditional shaker style. 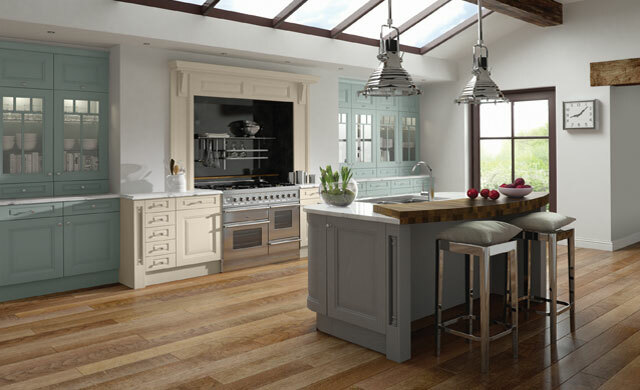 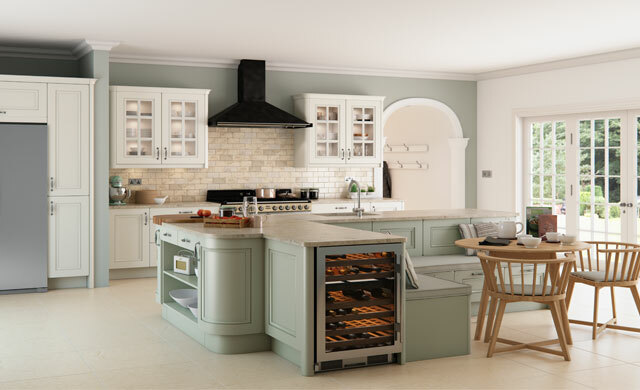 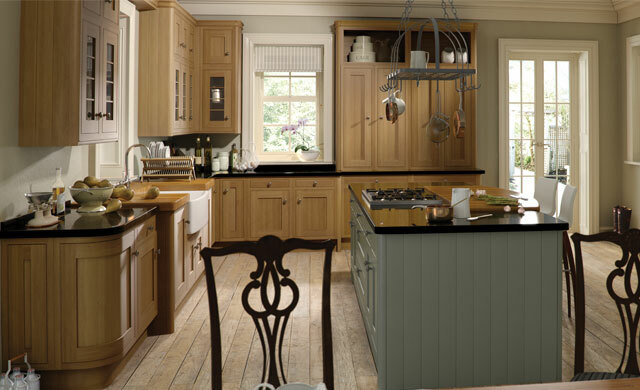 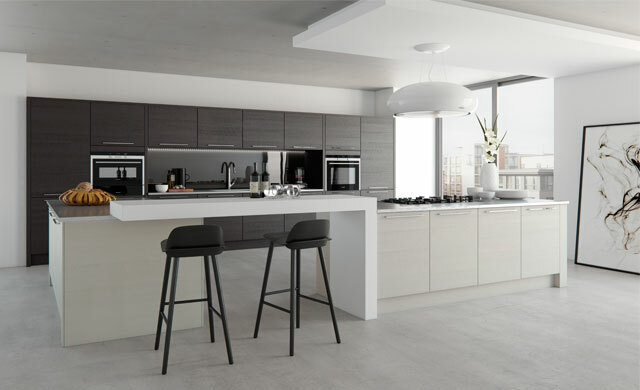 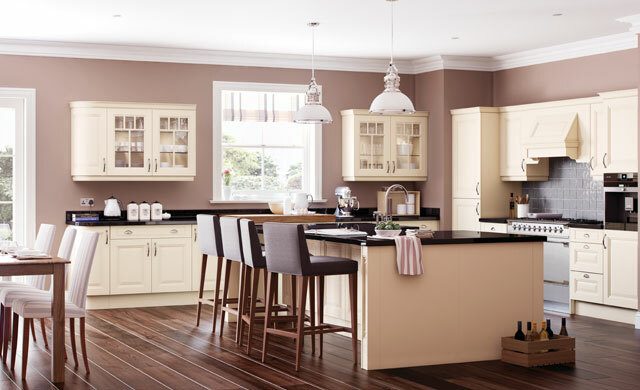 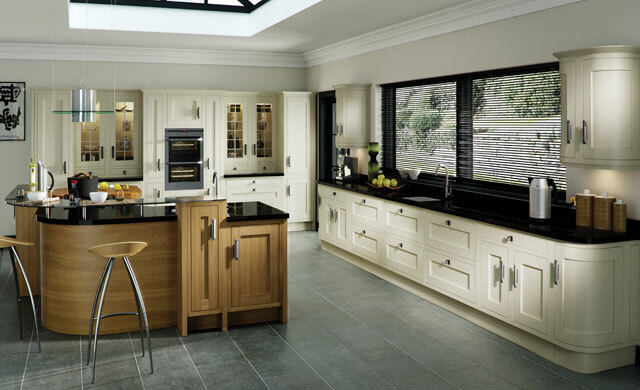 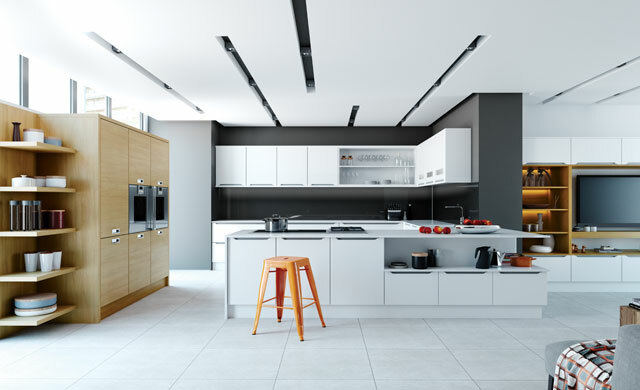 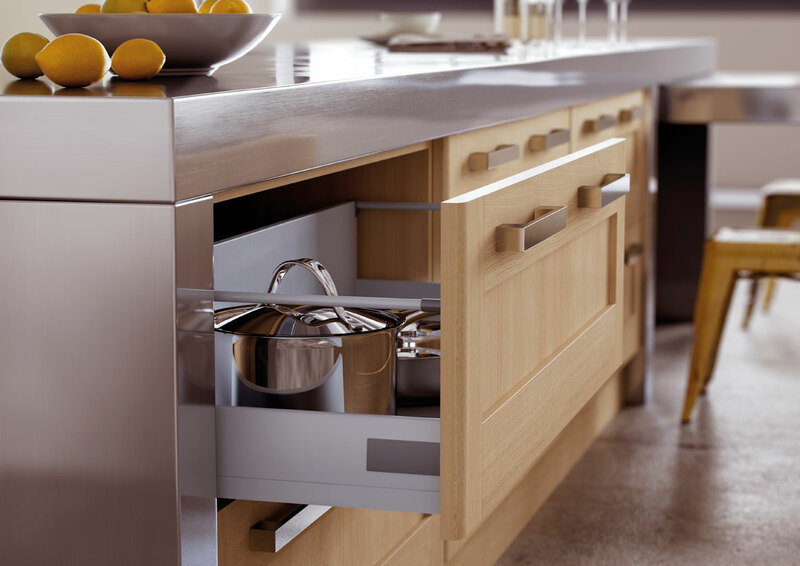 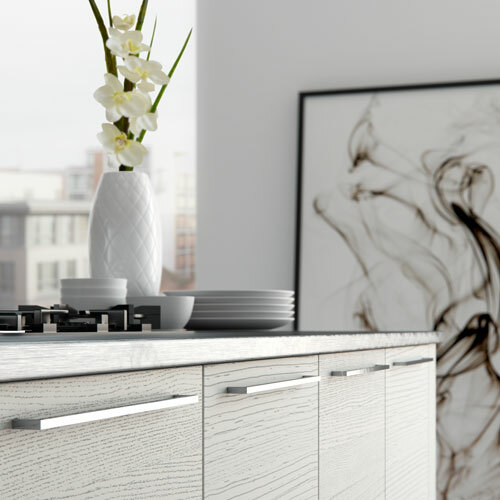 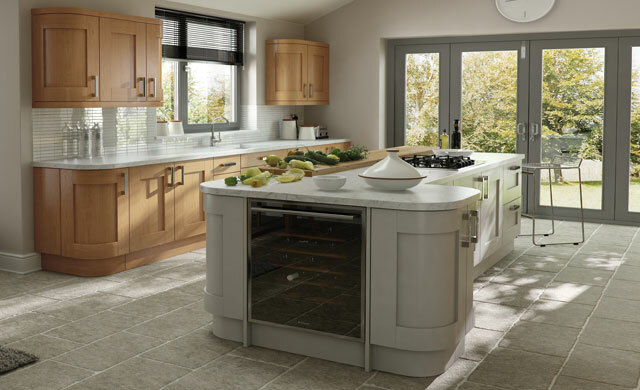 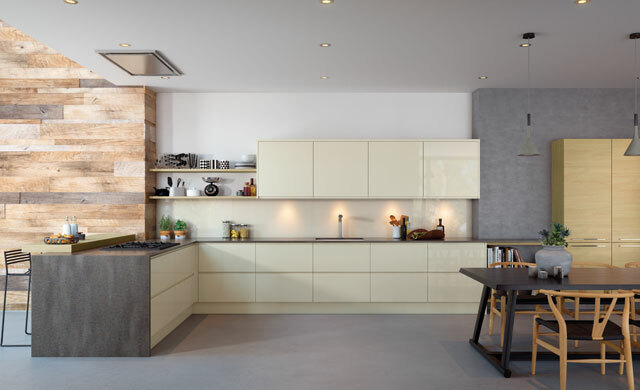 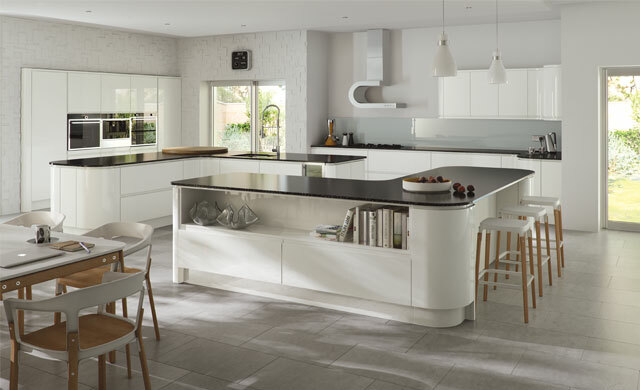 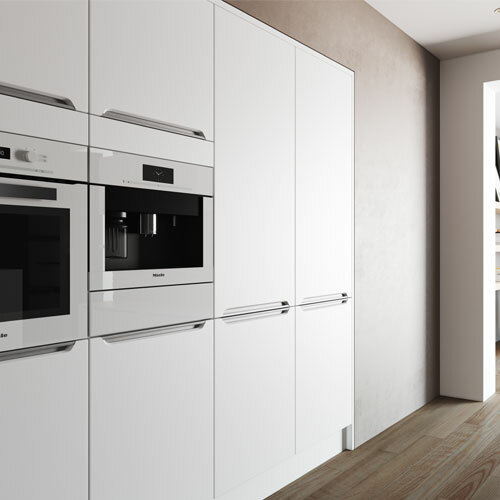 Take a look at our kitchen design gallery for ideas and inspiration when planning your new kitchen. 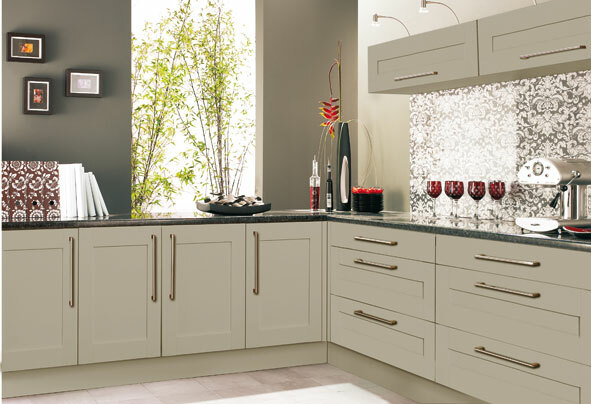 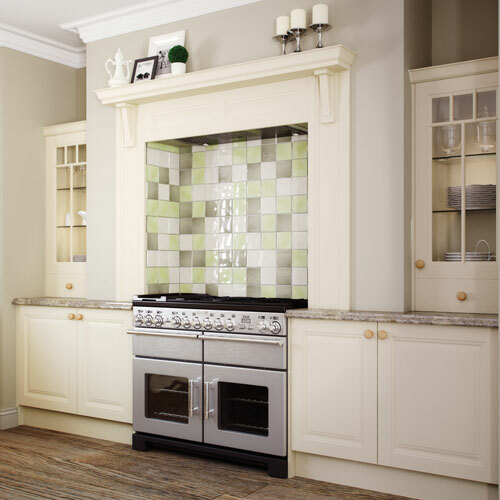 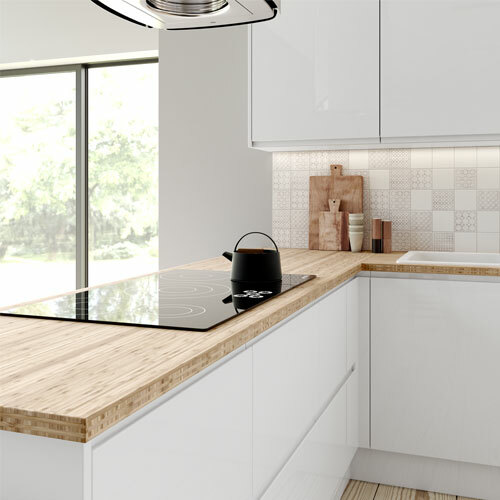 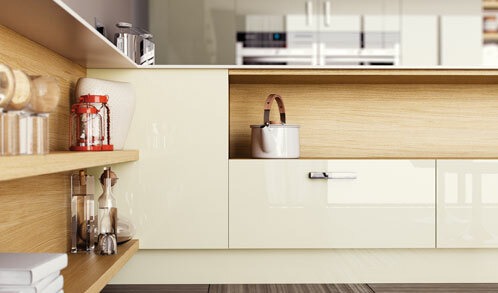 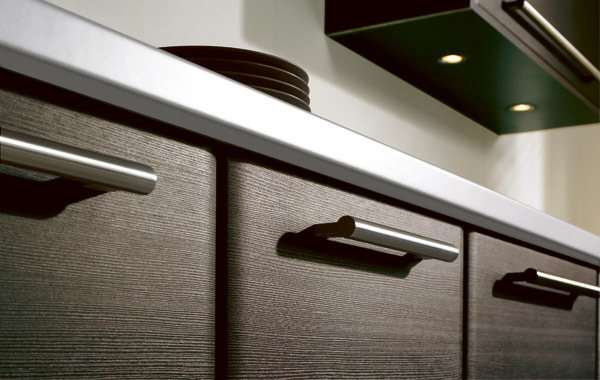 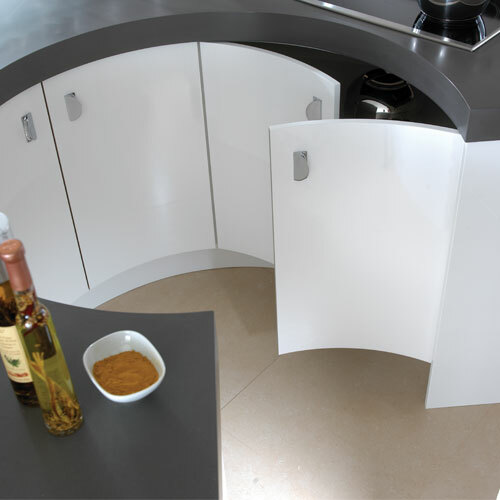 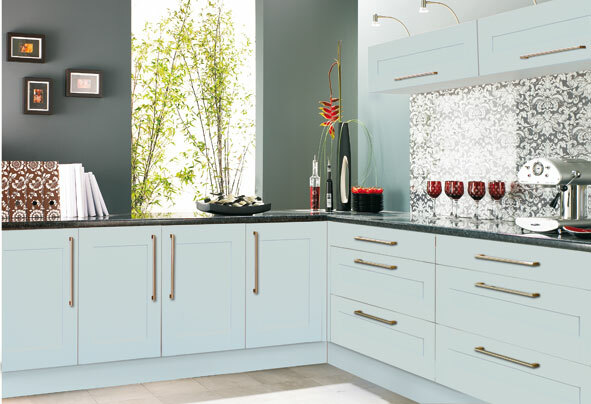 Browse the image gallery to see a range of different kitchen disigns. 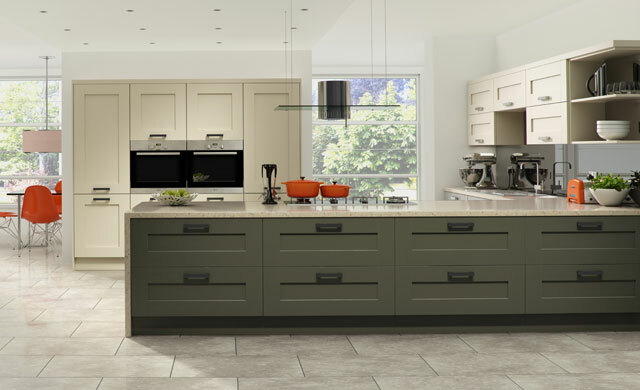 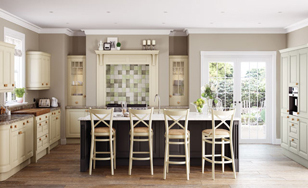 It is important to have a vision and idea when you are planning a kitchen, getting a good solid idea of what you are looking for will help you focus on the important aspencts of your design, use the online planner to visualise the design you are aiming to achieve..